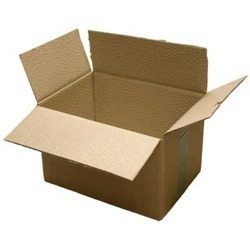 These boxes are printable and waterproof. It is made for both outdoor and indoor use. 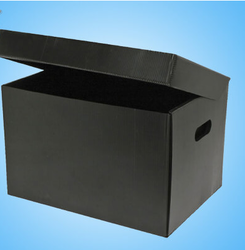 Boxes are stackable and very efficient to be use in a wide range of industry. Plastic carton are slowly becoming popular on the FMCG shelf-space, especially for promotional launches. Our capabilities include printing high quality graphics on a range of substrates including PET, PP and PVC for stunning visual effects.